Trump fatigue is an affliction that can affect any one of us, impacting at anytime, with less than optimal outcomes. It is with this in mind that we've decided to ditch Twitter. It seems to us these days its an environment that is less than encouraging toward positive engagement and as a platform lacks the opportunity to be imaginative. 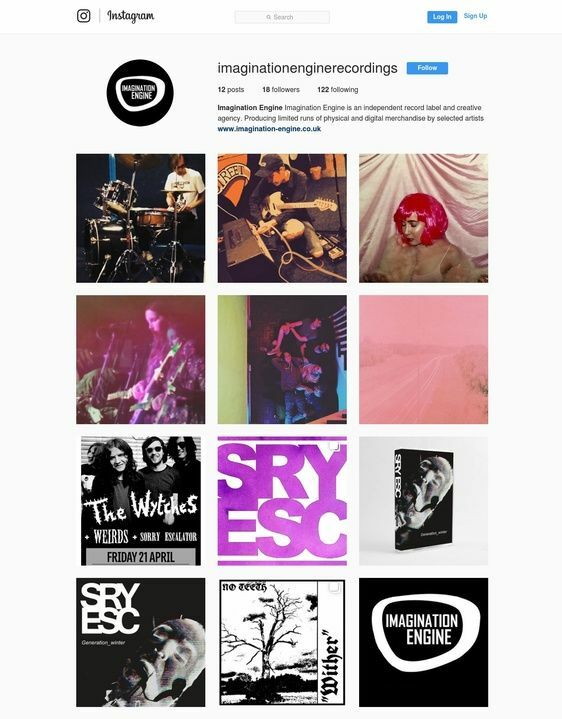 So we're leaving Donny and Rosey behind and firing up our Insta-Engine instead..
joins us for photo fun @ imaginationenginerecordings CHOO CHOO! !